We're seeing some signs of confusion, in Blogger Help Forum: Get Help with an Issue, about the current rewrite of Blogger Followers / Google Friend Connect. When it says that 'non-Google accounts and profiles will be removed' does that mean my blog will be deleted - since I use a non GMail based Blogger account? There are two bits of confusion here. 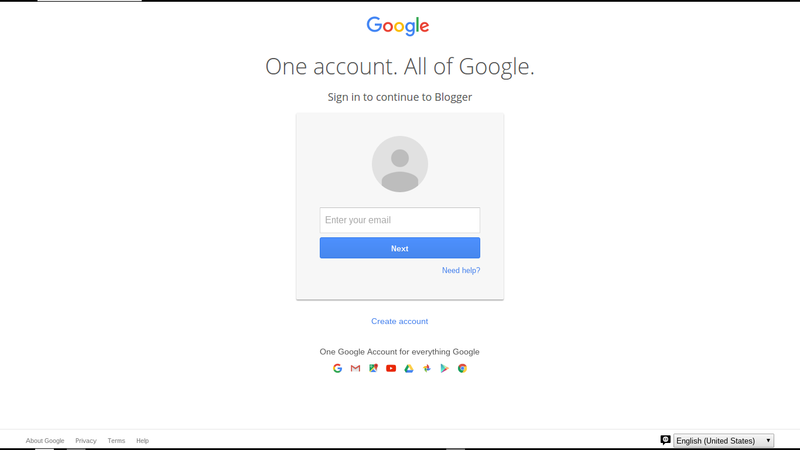 I've explained a few times that a Blogger account, GMail based or not, is still a Google account. That detail does not change. Next, we should recall how Blogger provided login to the Followers gadget, for those surfing the web without using a Google account. I observed, years ago, that logging in to Blogger / Google, and to Followers, were different and separate processes. Right now, potential Followers see possibilities, that few know how to use, when logging in to Follow a blog. This is the Followers login - completely different from Google "One account" login. Twitter, Yahoo - we know those services. What about AIM, Netlog, or OpenID? This is the (by now) familiar Google "One account" login. It only uses a Google account - but that does include Blogger, GMail based or not. Originally, Blogger Followers was part of an assortment of different community building services. You could use a non Blogger / Google account to login to the Followers gadget, and to identify your other followed blogs and websites. 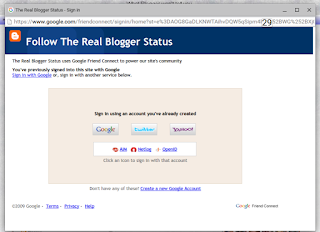 And, you could use your Blogger account to login to non Google community services, on other websites. If you had two or more Blogger accounts, you could even use one to access the Blogger dashboard (and your Reading List) - and use another to login to the Followers gadget. This would cause confusion with the "My blogs" and "Reading List" content - and other problems. 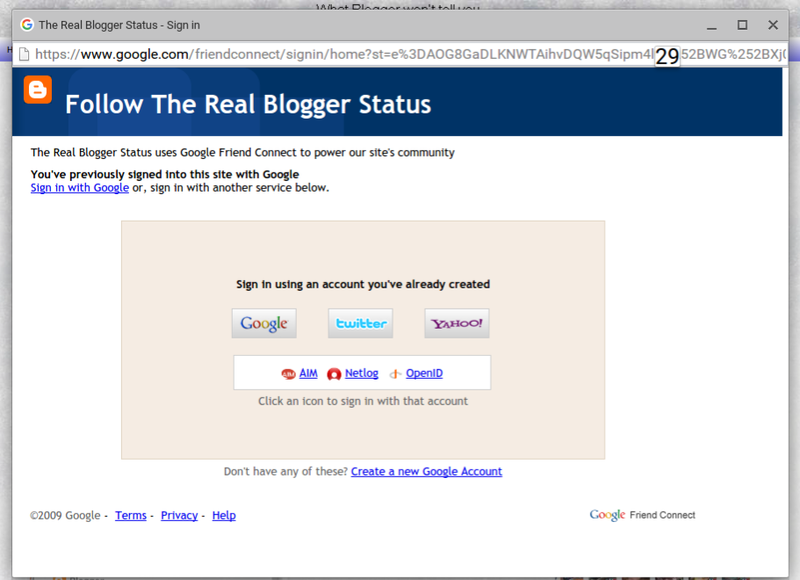 So now, Blogger is simplifying the Followers gadget - hopefully to use Google "One account" login. 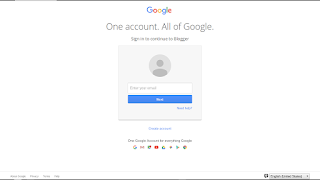 Maybe, Blogger can eventually provide Google multi account login. you may see a decrease in your blog follower count. And we note that some of us have already seen a decrease. Is Affiliate Marketing Allowed, In Blogger? 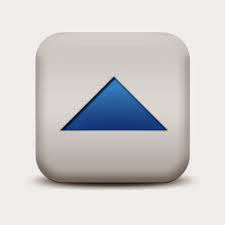 Diagnosing Blogs Not In Dashboard "My blogs"
Do Not Ask "What Is Required For AdSense?" Please, Do Not Misuse "Report Abuse"!